Leon looks after brand and communications strategy. 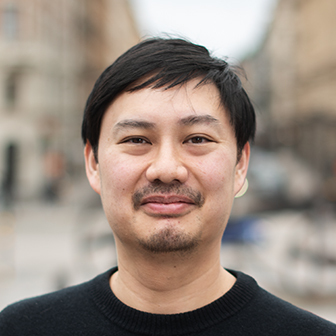 Before joining The&Partnership Leon worked at INGO Stockholm. Leon has 15 years of strategic planning experience and is proud to have won one of the four Swedish Creative Effectiveness Lions ever awarded at Cannes. He spends his hard-earned money on vinyl records and fast German cars.